The smell of fresh new pages, backpack, the aroma of tea, coffee, delicious homemade food in the lunch boxes is calling you back to college. It’s that time of the year when you resume living your college life by making new friends, catching up with old friends, taking down notes, making projects and presentations, participating in college festivities, bunking lectures and studying a day before the exam. So, are you all set? There must be an array of things to shop right before your college reopens. 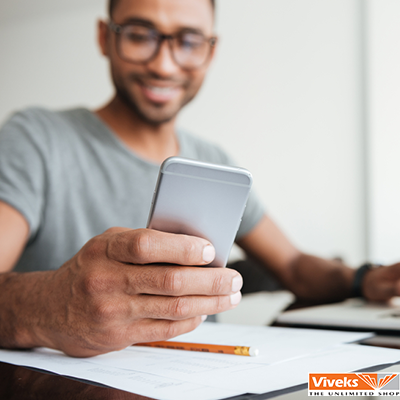 From buying the best laptop, selecting a printer that meets your requirements to looking for the best budget smartphone around it might get a little daunting. Hence, we put together a checklist so that you have everything you would need to cakewalk your way through the new academic year. Put the main thing first on your shopping list from studies point of view which is a good laptop. You can easily buy a laptop on EMI at any of your nearest Viveks store through Bajaj finserve. 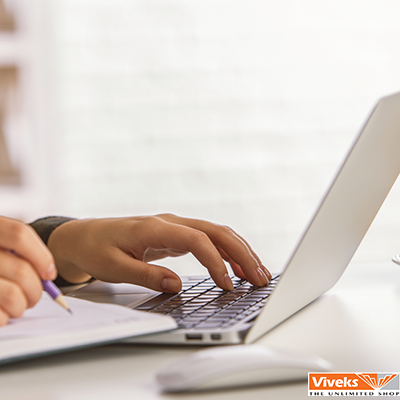 There are a host of discounts offered by Viveks on laptops for college students like you in Chennai and across Tamil Nadu. They are giving printers, Bluetooth speakers, Bluetooth headsets, laptop accessories worth Rs. 1749 and exciting gifts worth Rs. 13, 298 absolutely free with various amazing laptops. So, go and make the most of them as you can bring home a laptop by simply paying the EMI for one month. Smartphones form the backbone of your college life. You will need them to save the best of it. Choosing the best budget smartphone can make your college life fun and all the more worthwhile. So, how do you make the smart choice? Simply, visit your nearest Viveks store and take home an amazing smartphone at an affordable price with free 4G data. Printers and laptop accessories help in optimising the outputs that you draw by purchasing a laptop. Headsets, speakers, mouse pads and the ability of your printer to print in colour, copy and scan can make the best combo to add proficiency to your studies, projects and presentations. While, going out to shop the best amongst each at an affordable price can get time-consuming, you can get these absolutely free with laptops from your nearest Viveks store. 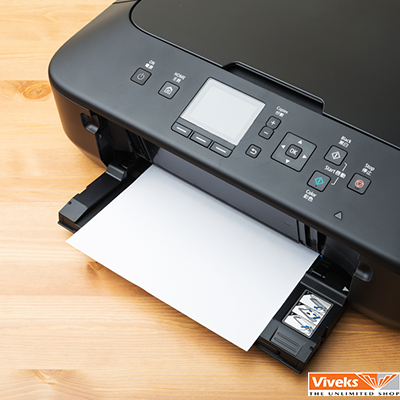 In case if you have already bought a laptop and are now looking to buy the best printer of HP or Canon, even then Viveks is where you need to be heading to because they have some really cool deals and freebies to offer you on printers. This comprehensive list of college essentials should help get a head start in the New Year and also keep you going good in the years to come. With a host of offers to choose from on all the top brands like Apple, Dell, HP, Lenovo for laptops, printers and smartphones you are bound to be spoilt for choice. Have a fun packed and really successful year ahead! Hope this will make you happier as you get #BackToCollege.